On the dot! A hundred years ago, Kandinsky famously said “Everything starts from a dot”. 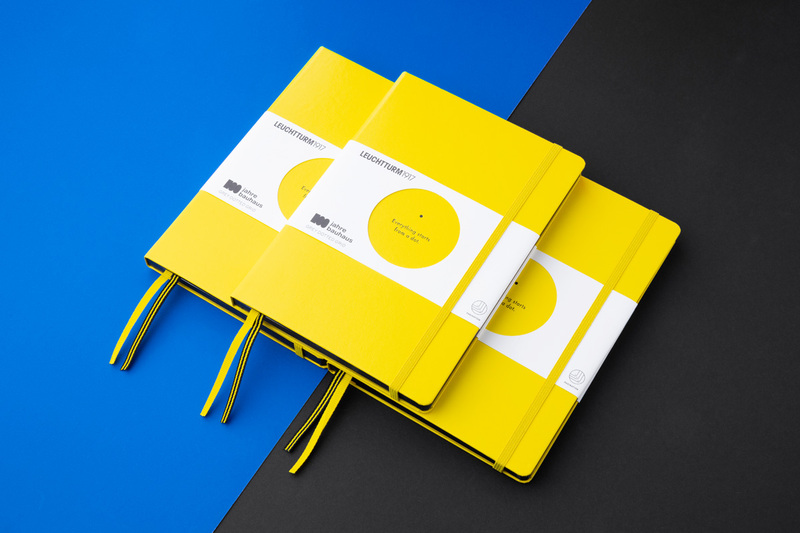 This year our special Bauhaus edition for Leuchtturm 1917 wins the Red Dot Award. In corporation with Spiriant we created a coherent packaging design for meals on Lufthansa’s medium-haul flights. 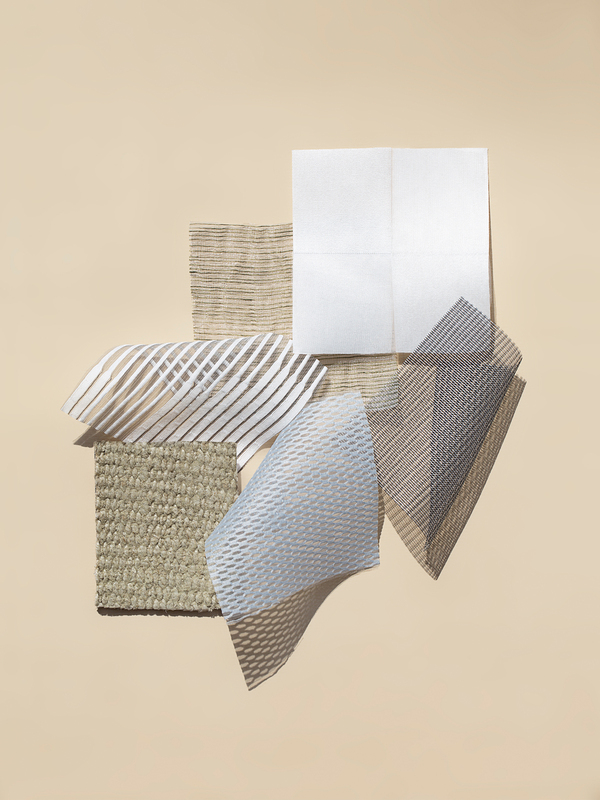 Characterised by state-of-the-art weaving technology, refined materials and multidimensional colours, Tailor Made explores the concept of fine-tailoring applied to interiors. 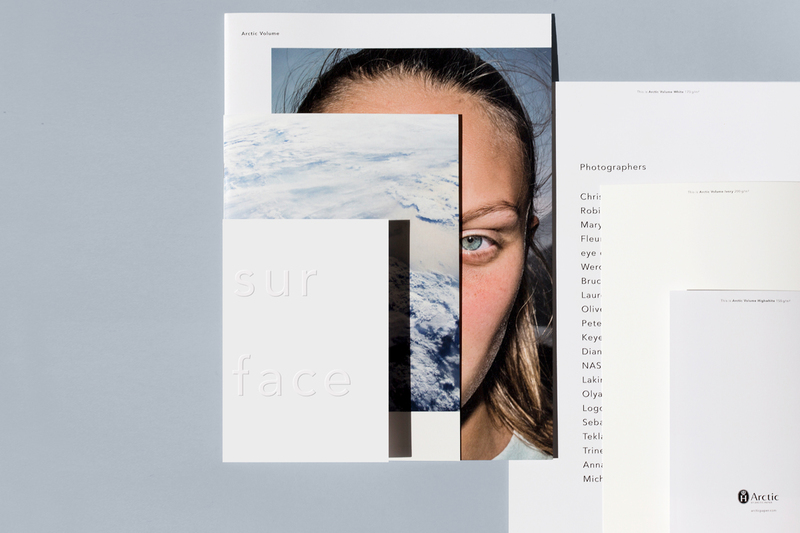 We are very happy to welcome four new and wonderful team members at JUNO. Civity, eines done of the leading consulting firms for the public sector, shows how a brand appearance for the digital age should like. 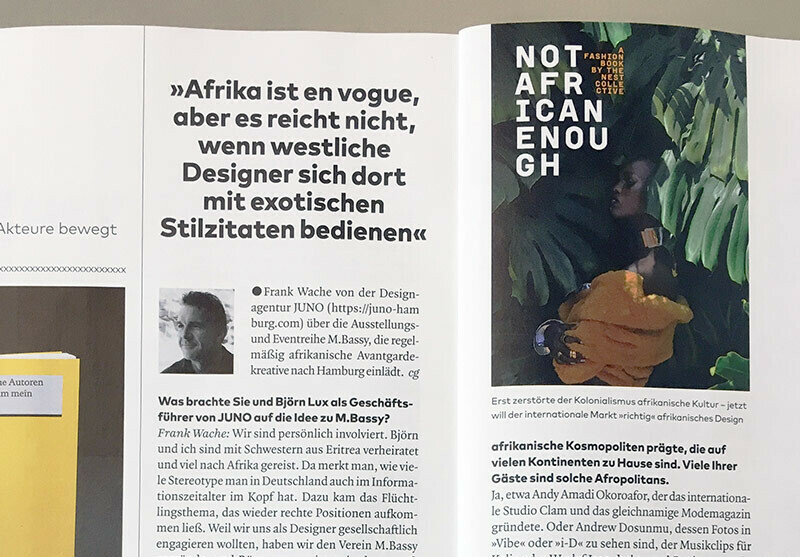 Cool report by Claudia Gerdes in PAGE magazine about our cultural initiative M.Bassy bringing creatives from African countries and the diaspora to Hamburg. 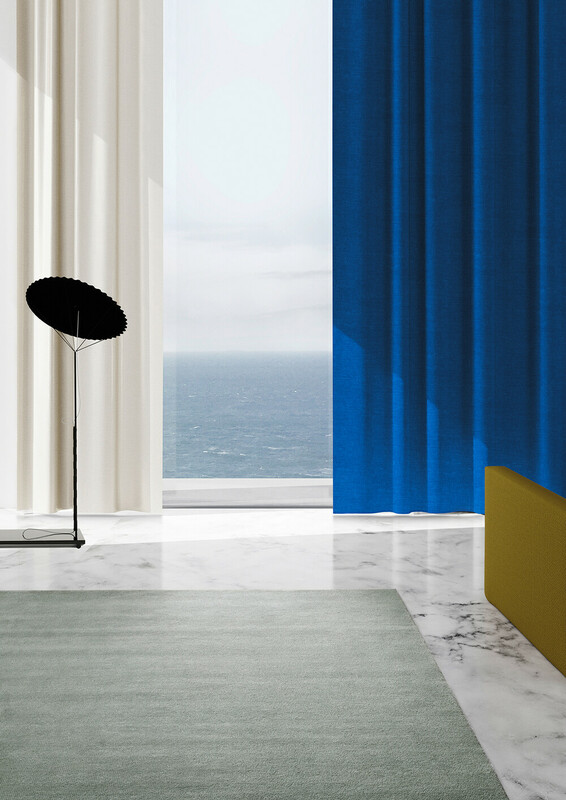 Subtly honed appearance of the international premium brand for contemporary living. 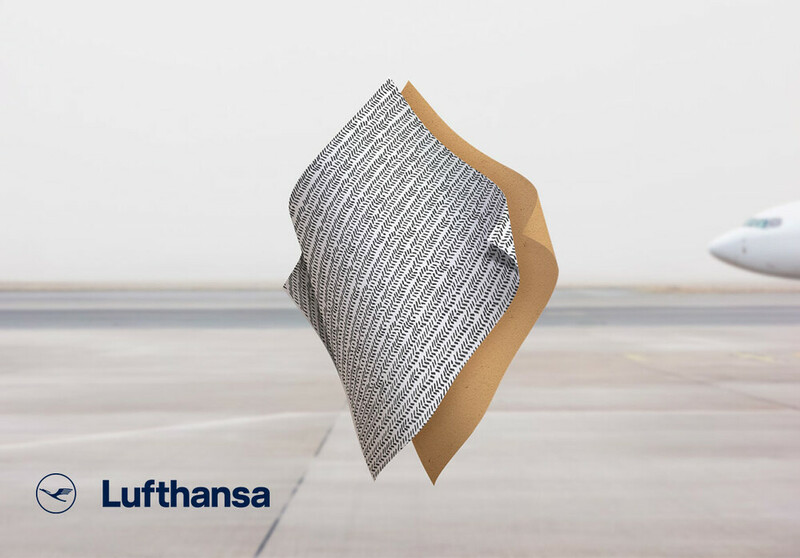 For two years, we’ve been bringing artists from Africa and the Diaspora to the Elbe. Our next exhibition “Afrofuturism in now” opens late February. 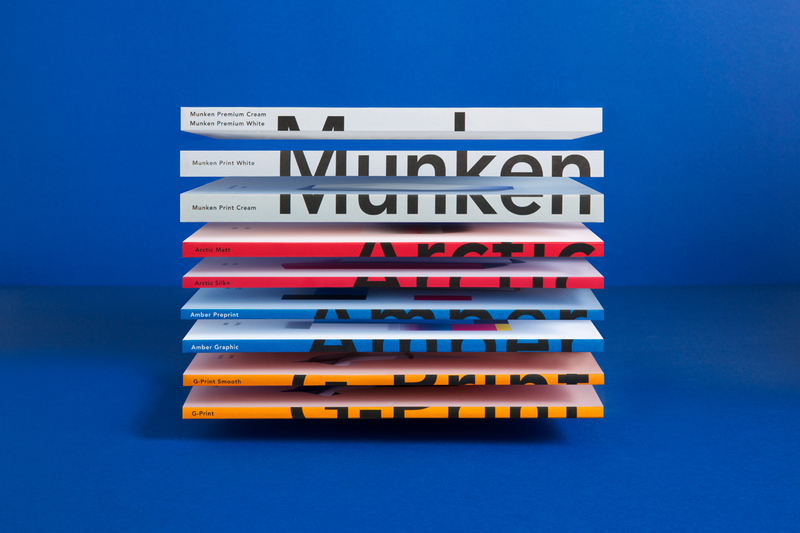 Cutting The Edges: new swatch book showcases latest collections by Arctic Paper. 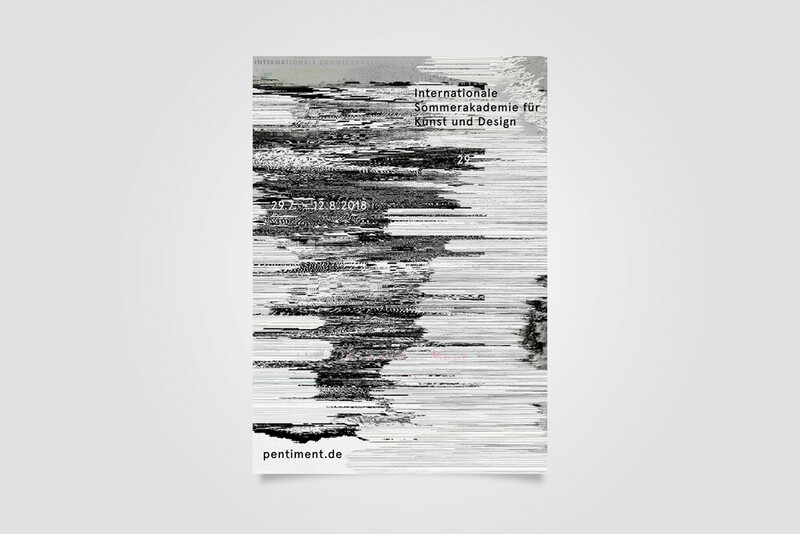 Another reason for anticipation of the summer: Pentiment, the international summer academy for art and design in Hamburg.